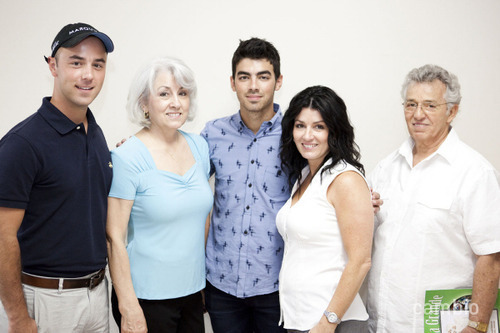 Joe with family. . Wallpaper and background images in the Joe Jonas club tagged: jonas joe joe jonas. Awwwwwwwwwwwwww I Love Joe !!!!!!!! !